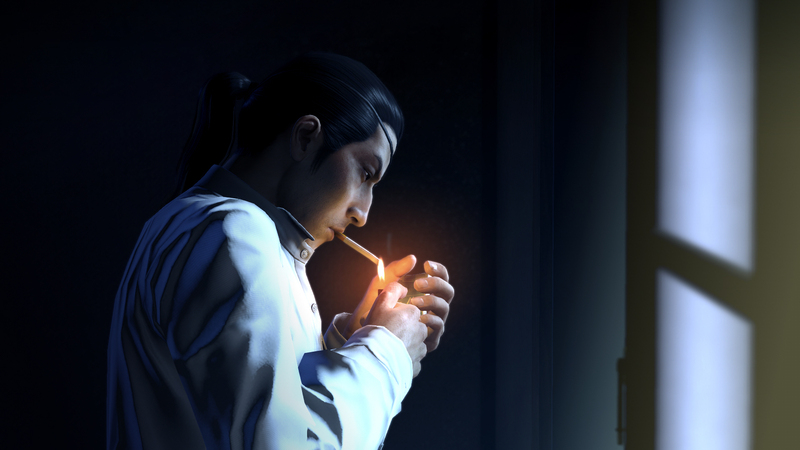 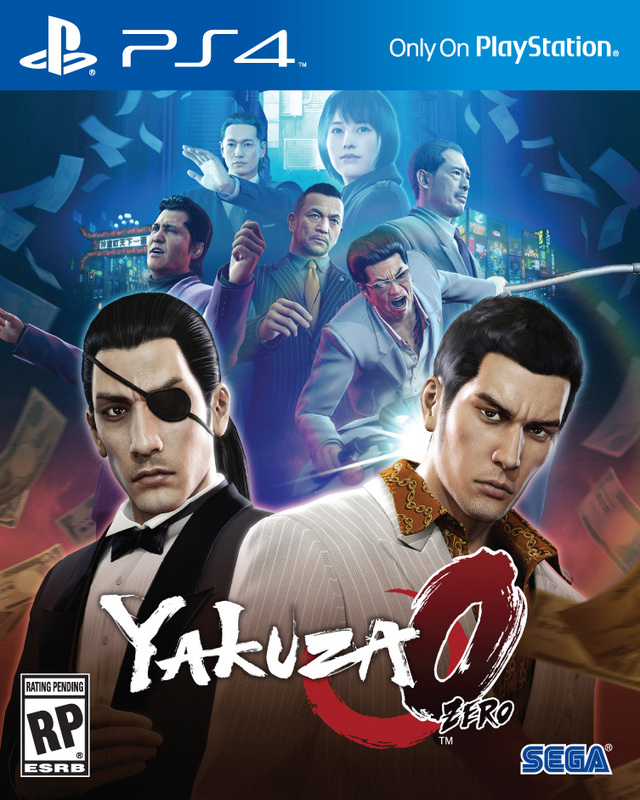 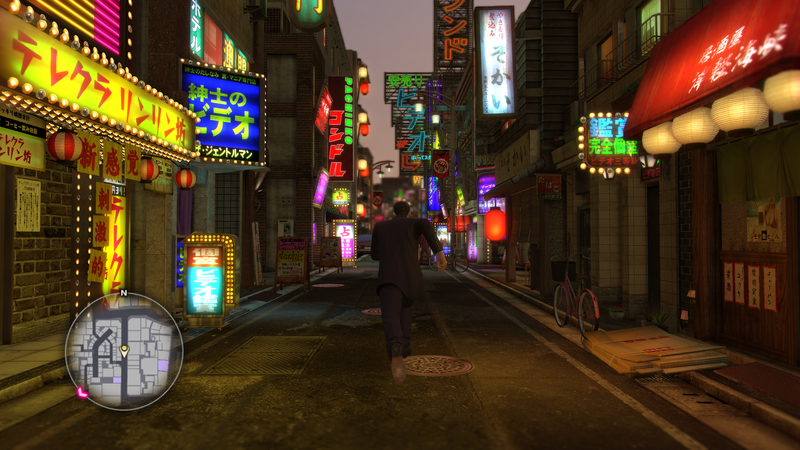 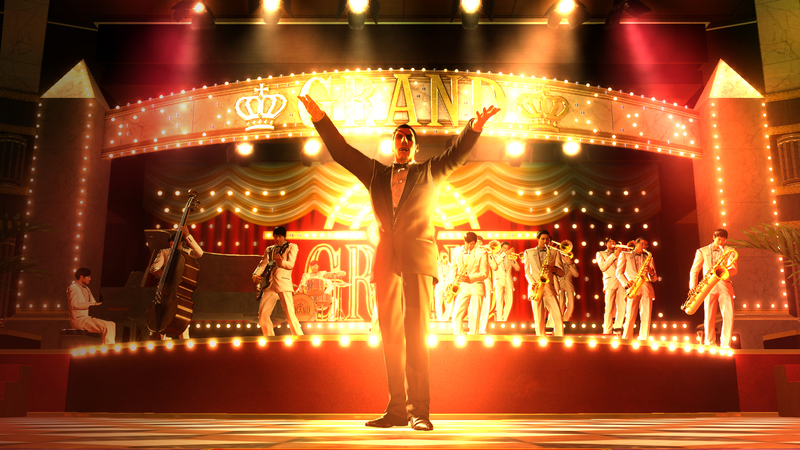 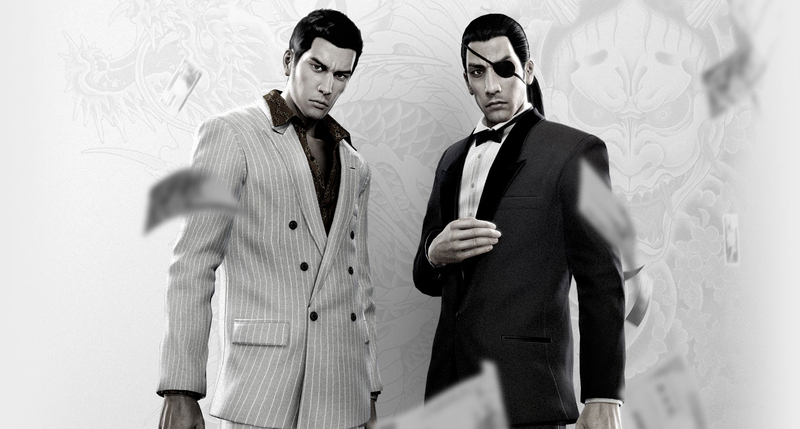 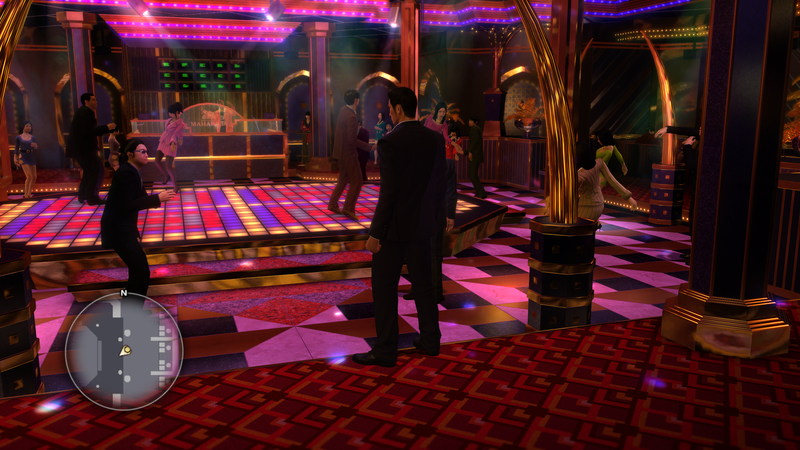 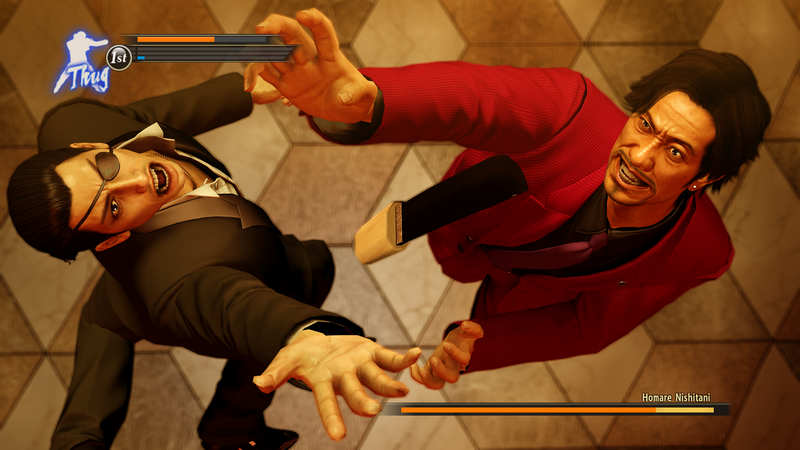 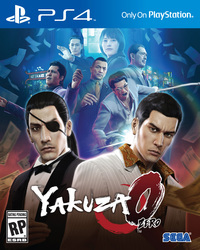 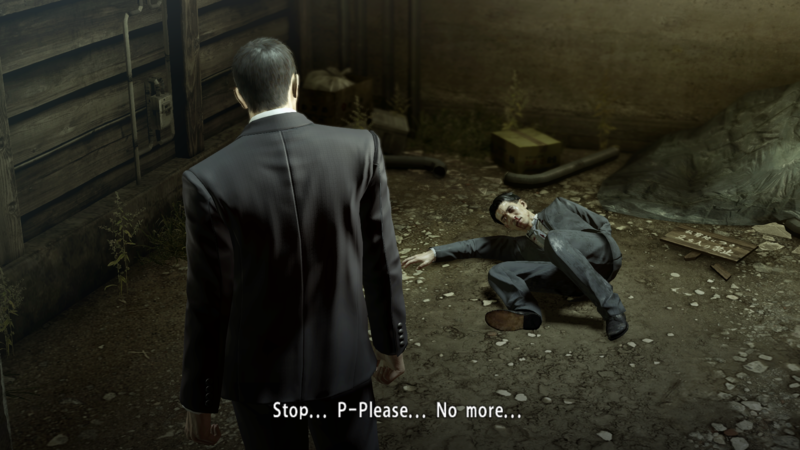 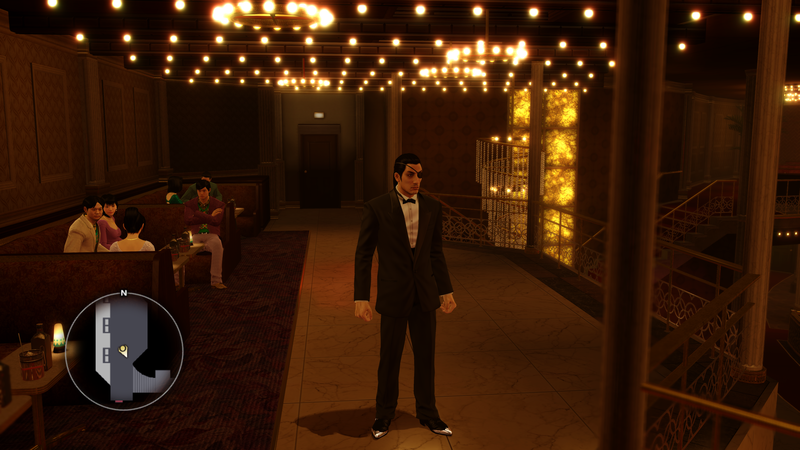 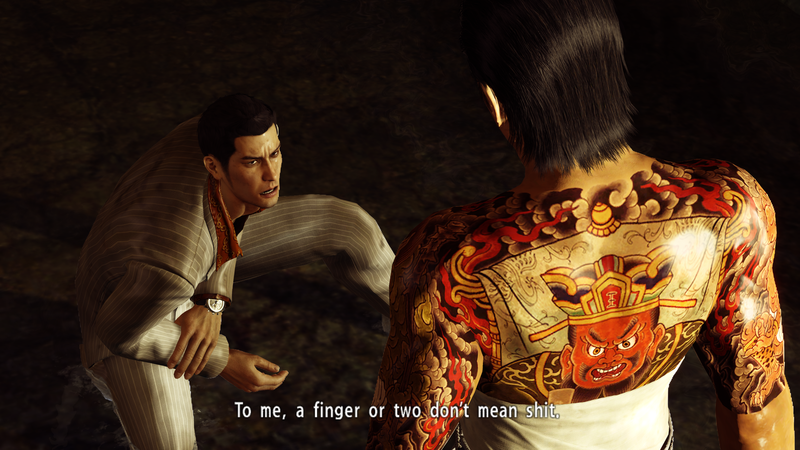 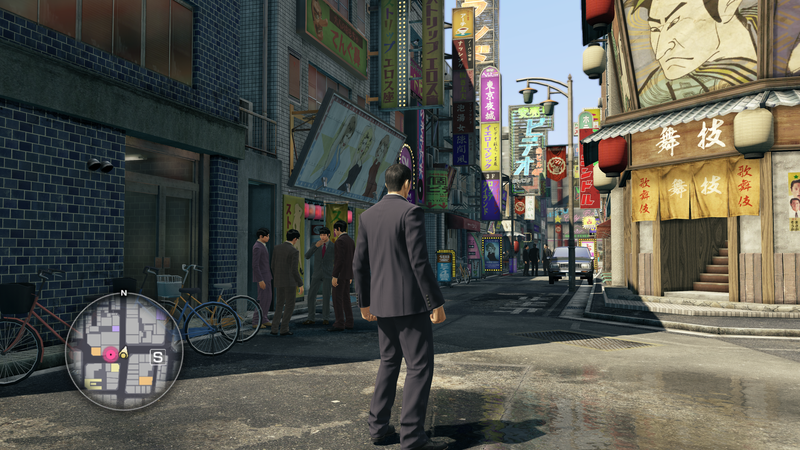 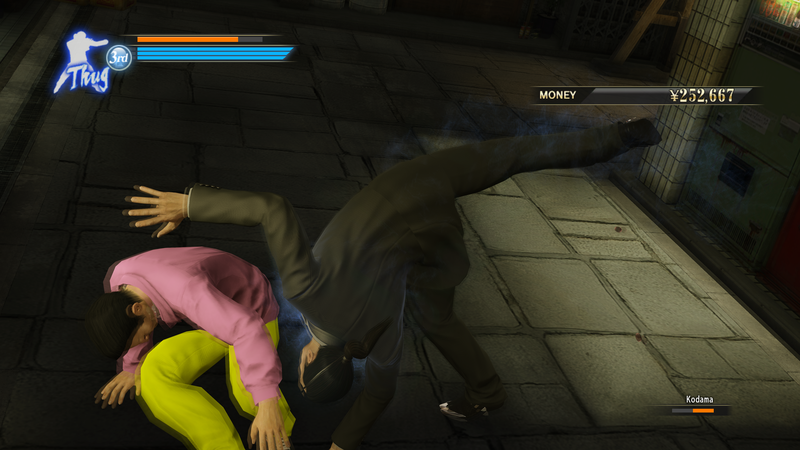 Yakuza 0 excels in all that it sets out to do and may well be on its way to becoming a modern classic. 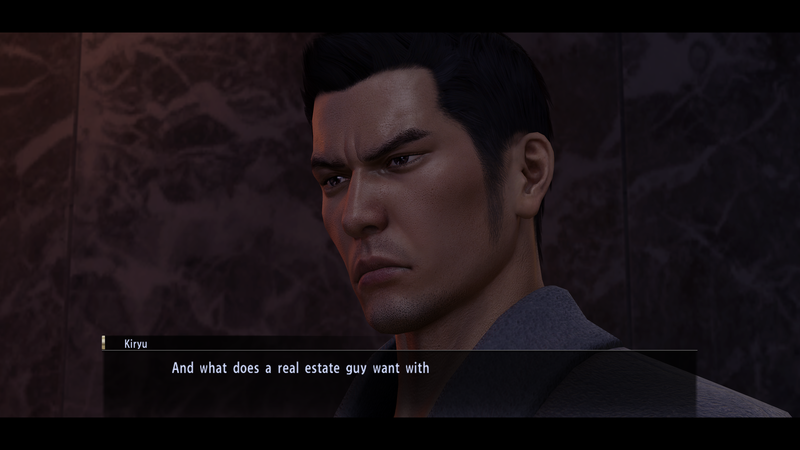 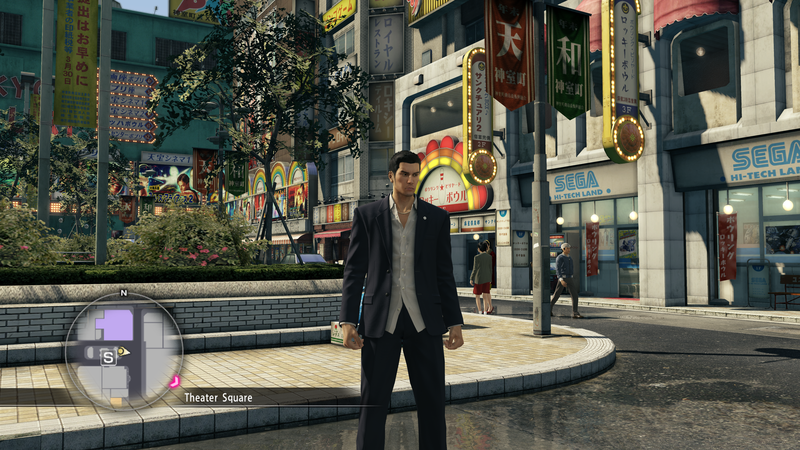 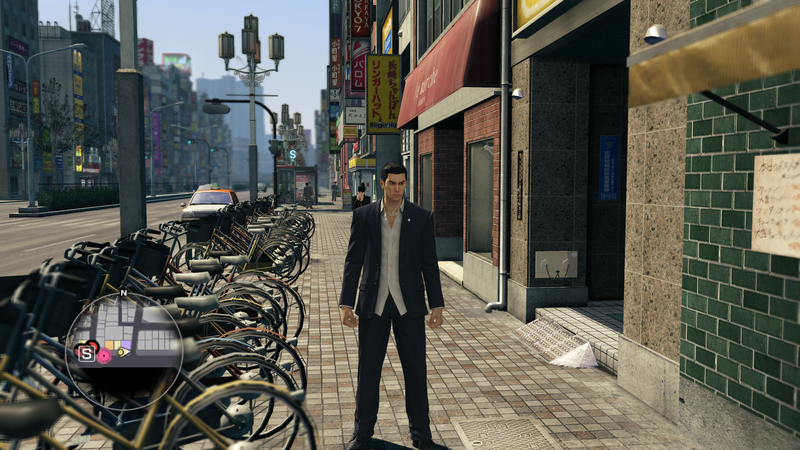 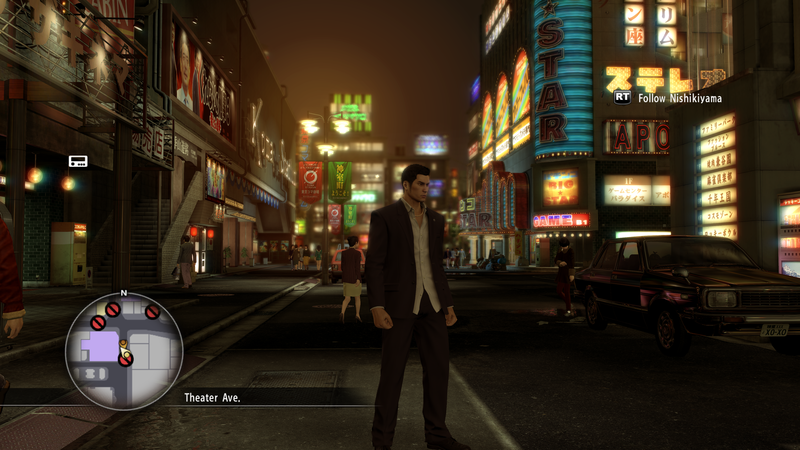 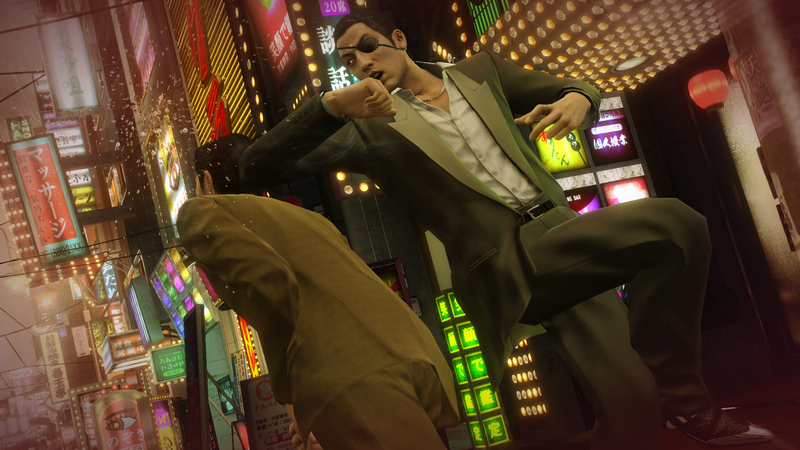 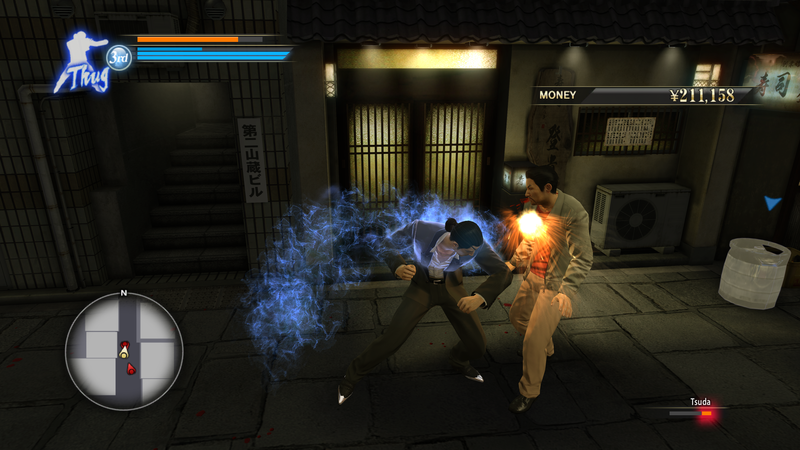 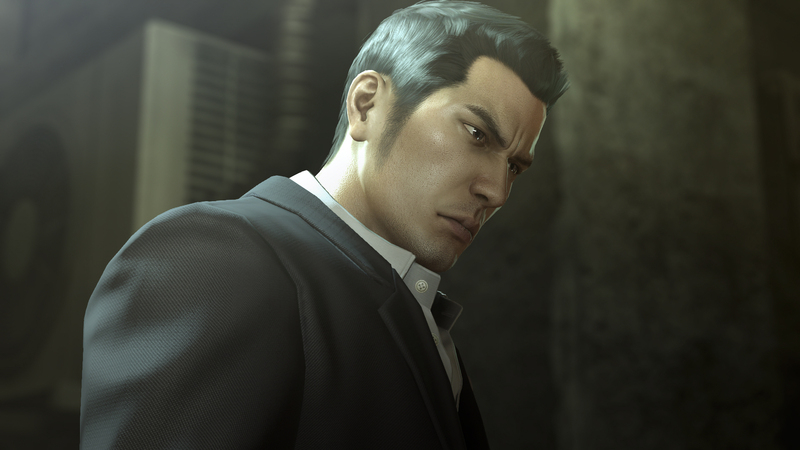 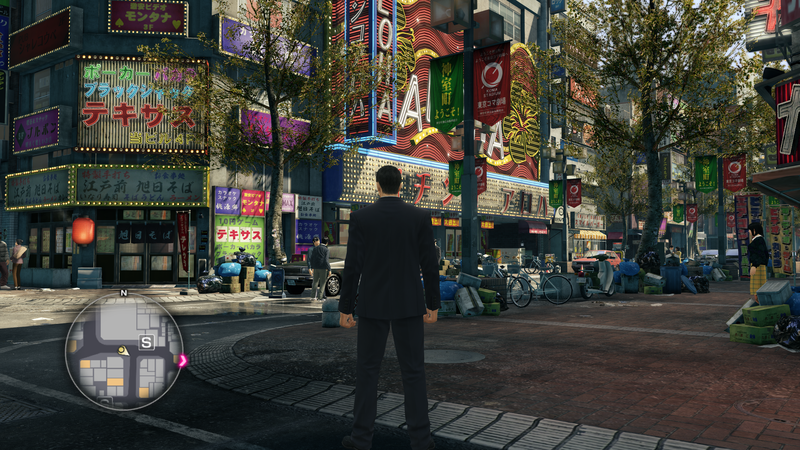 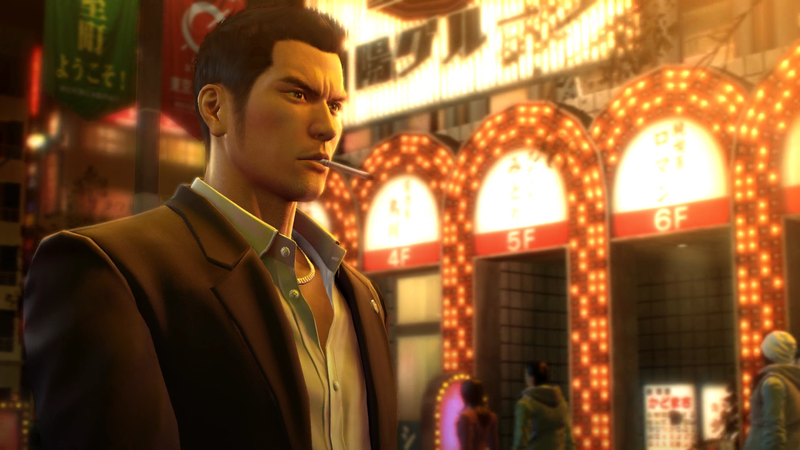 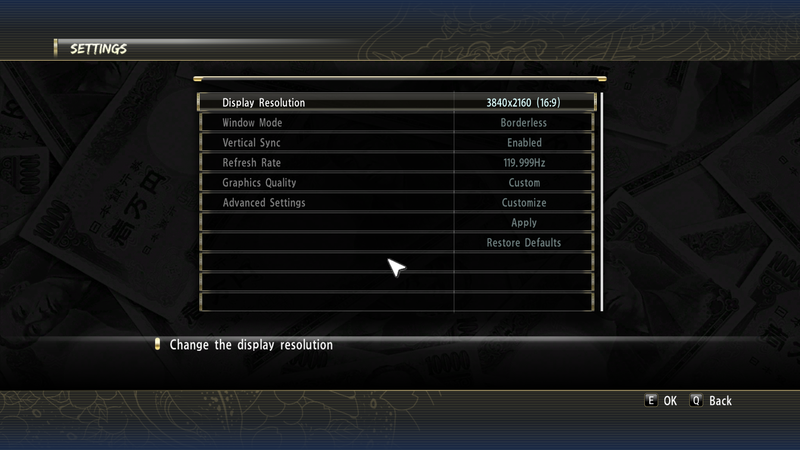 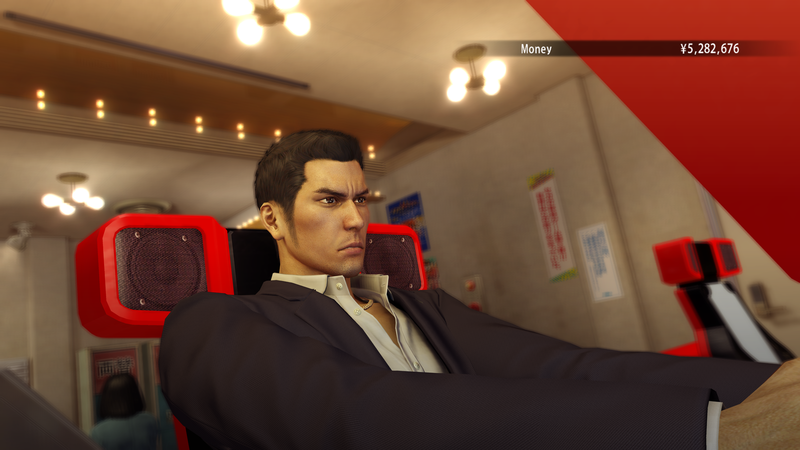 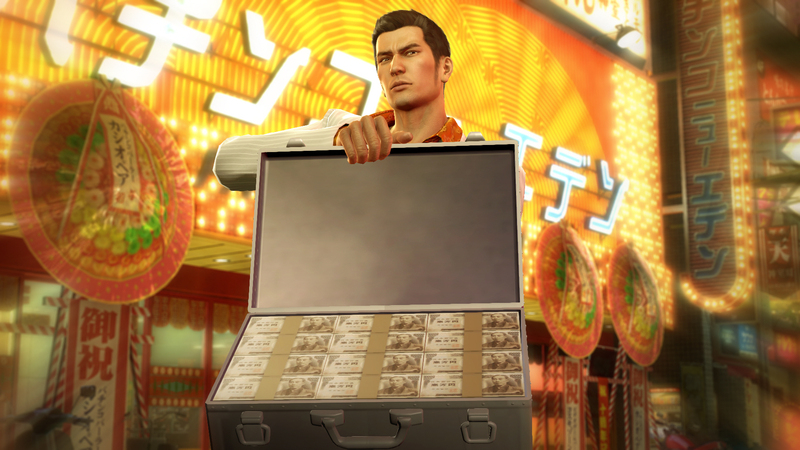 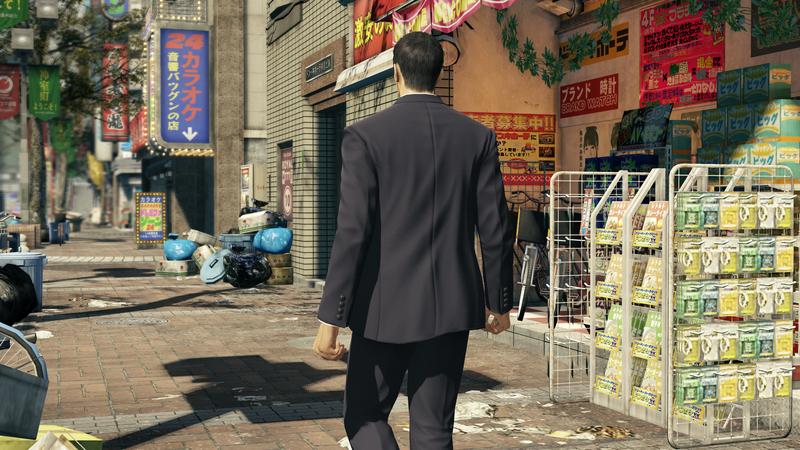 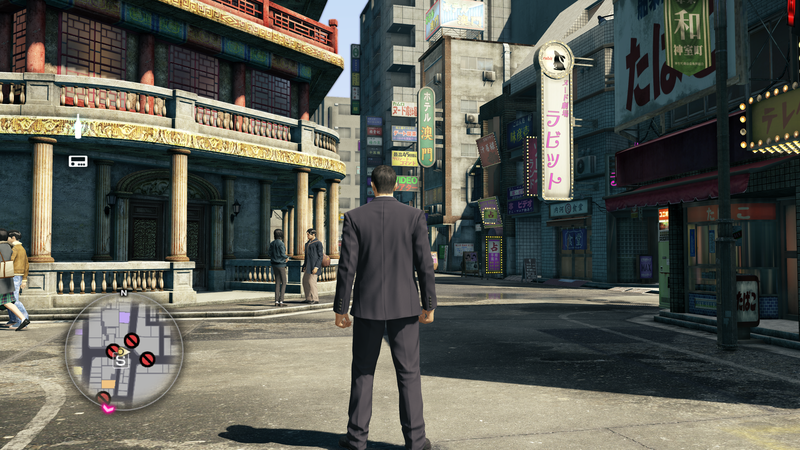 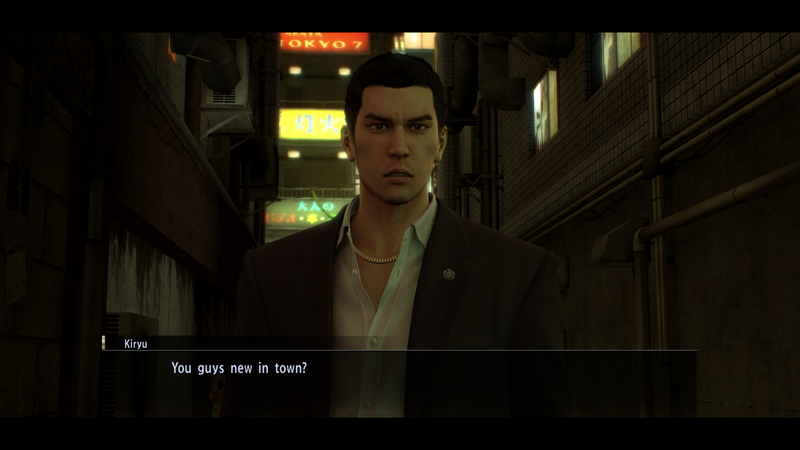 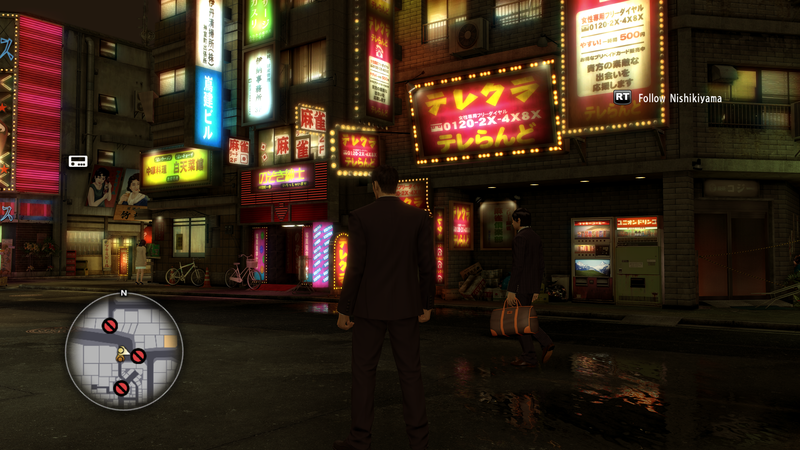 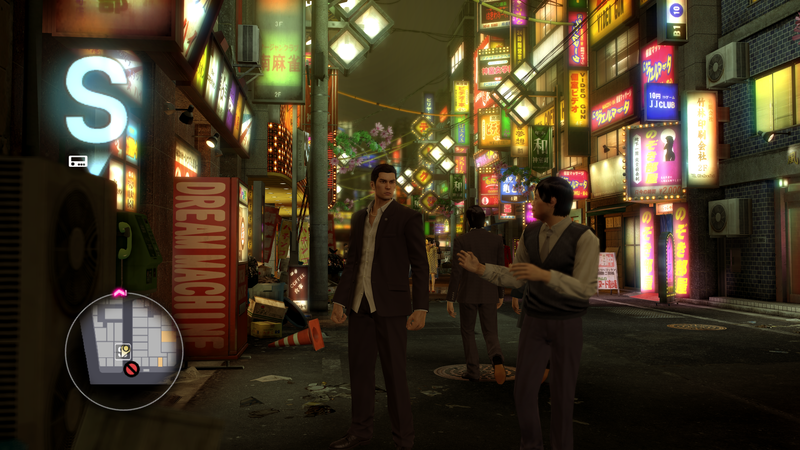 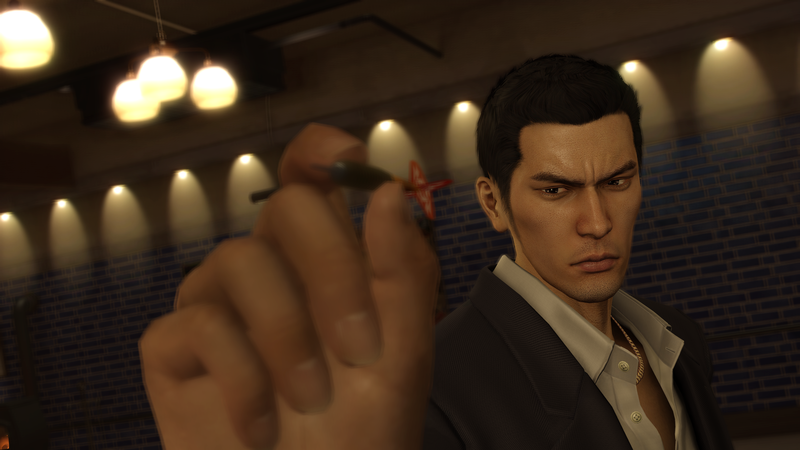 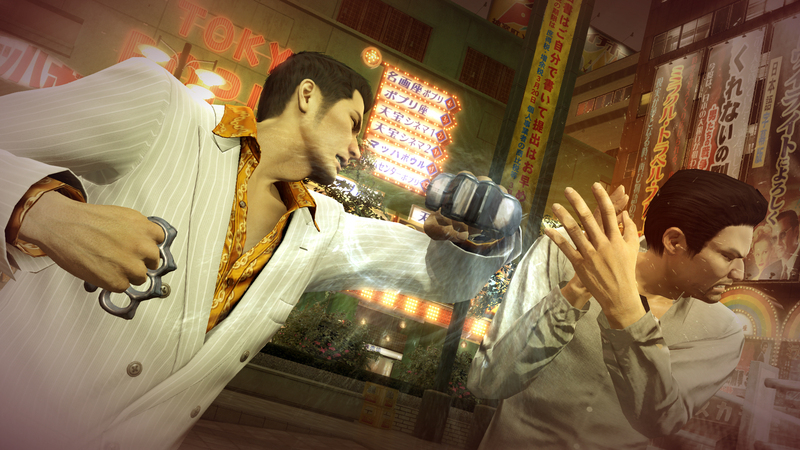 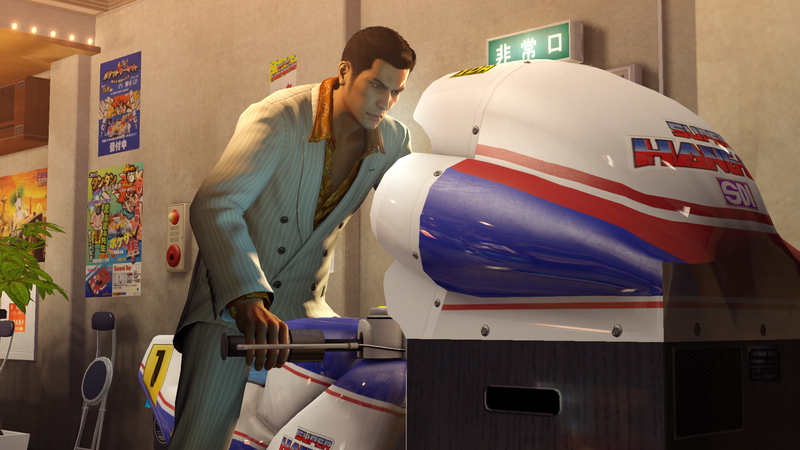 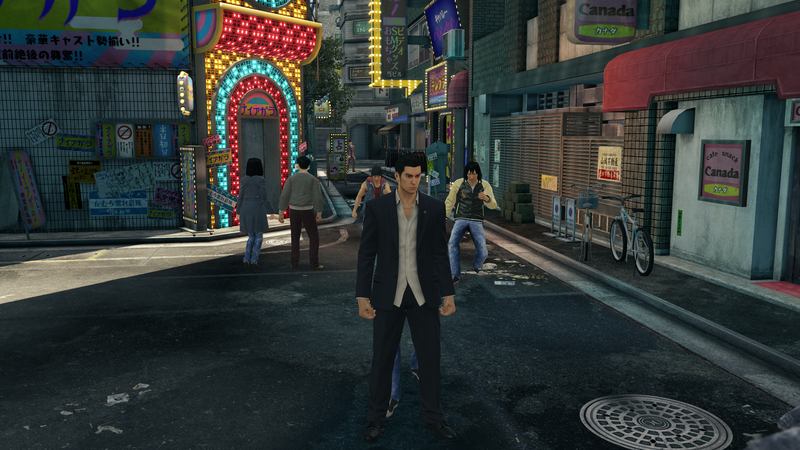 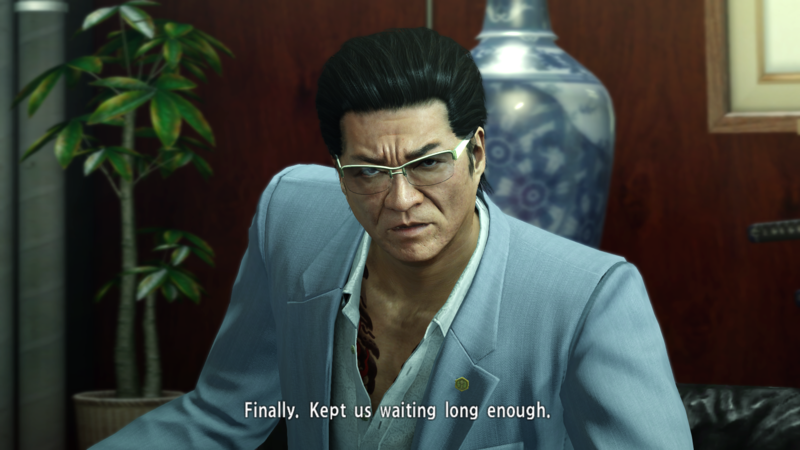 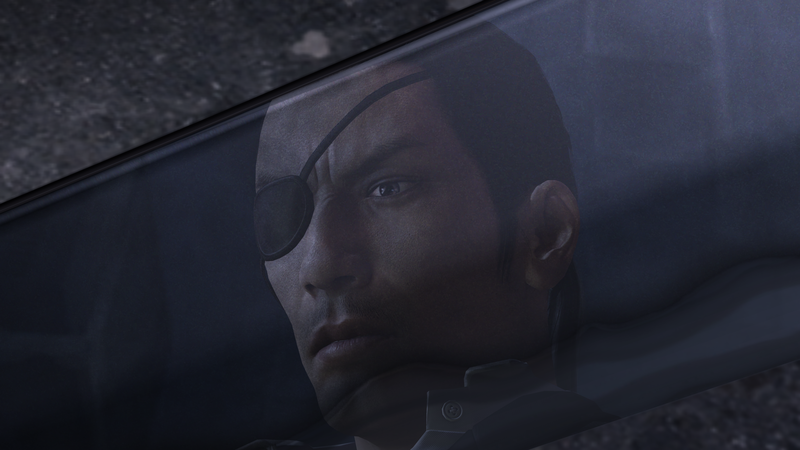 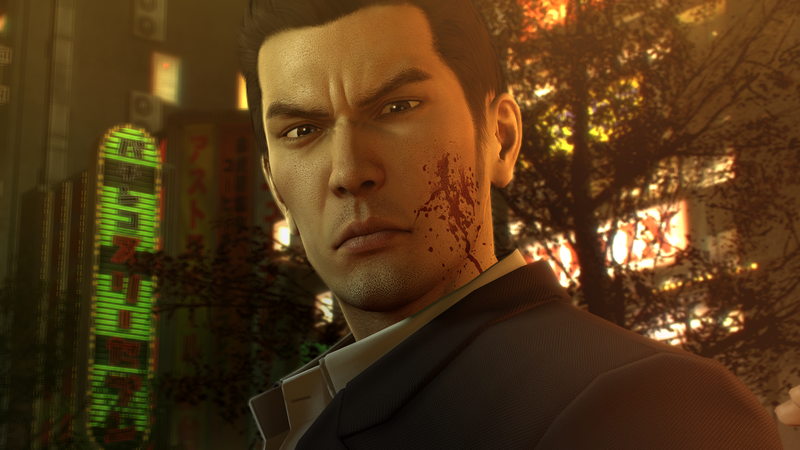 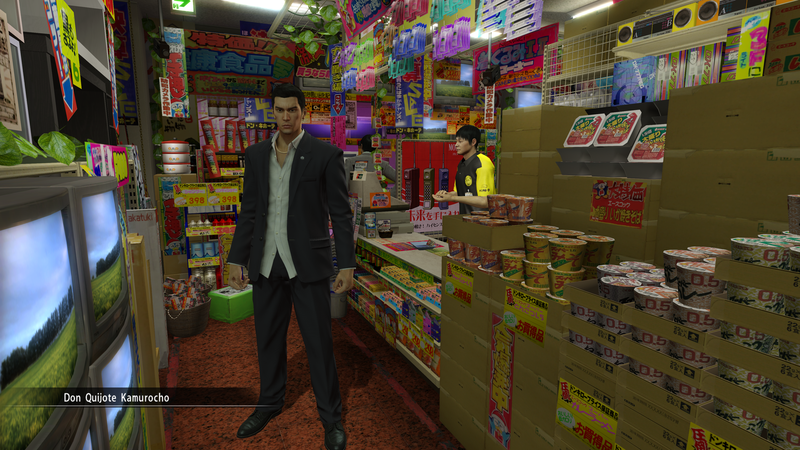 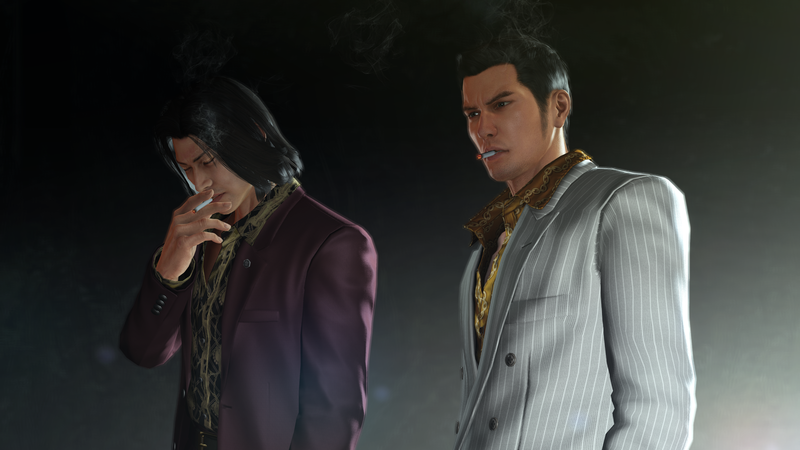 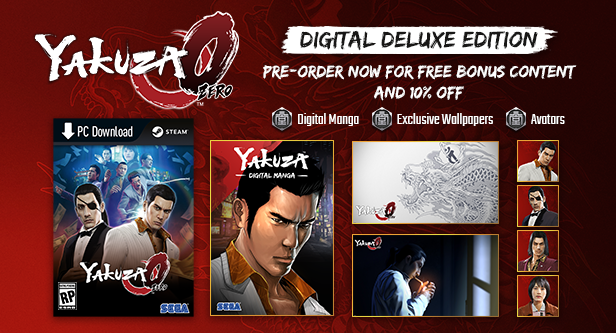 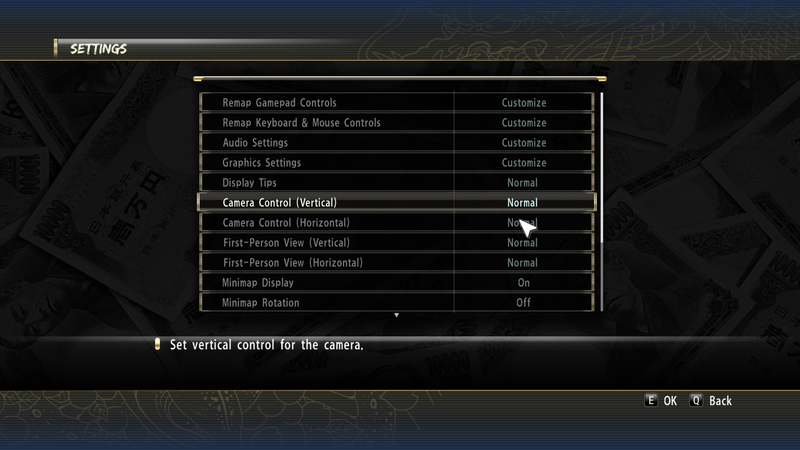 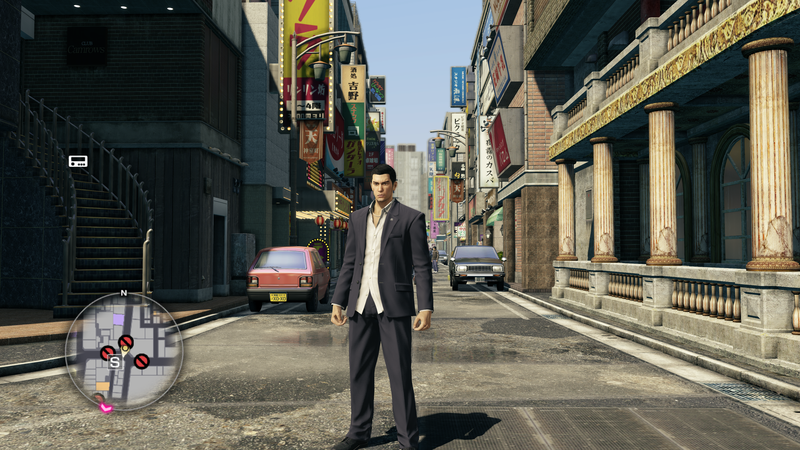 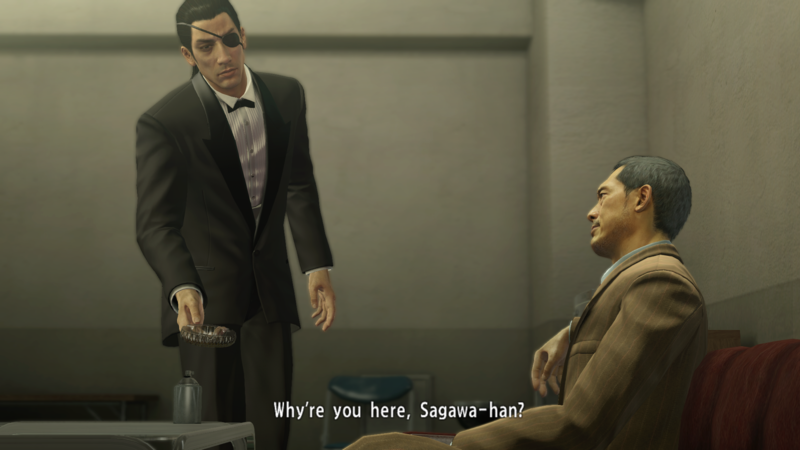 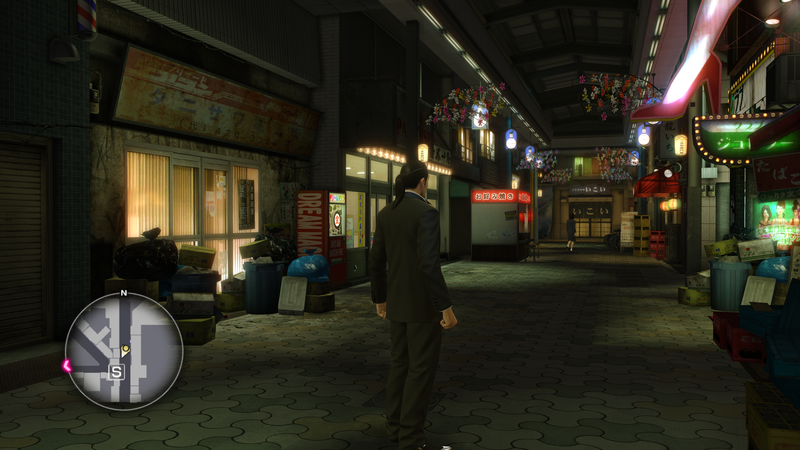 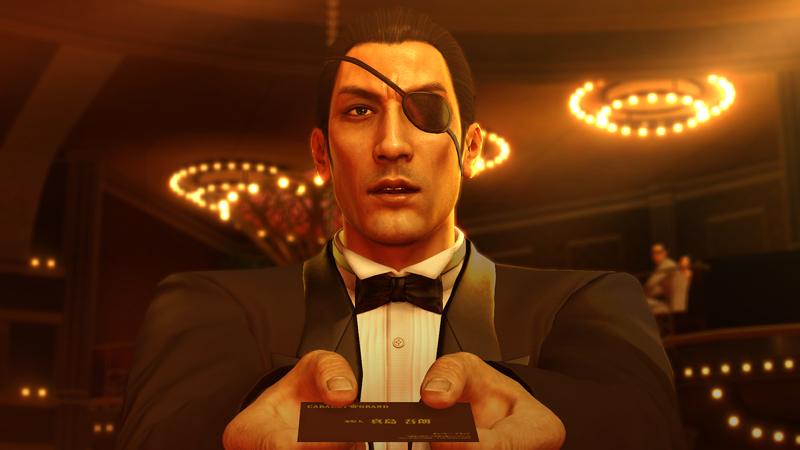 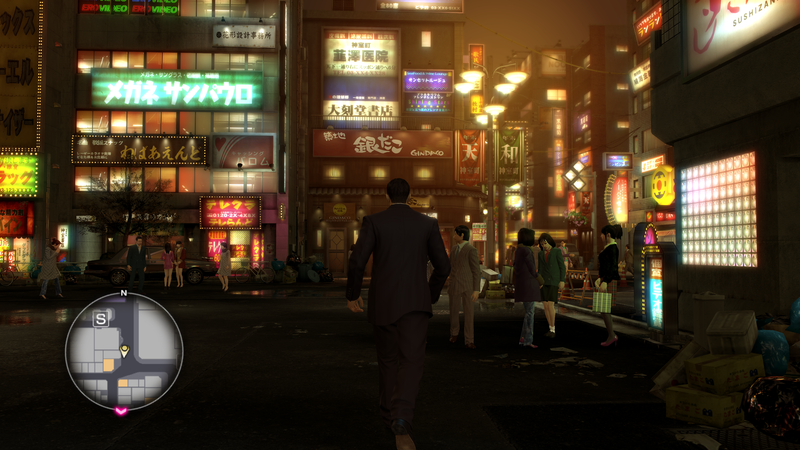 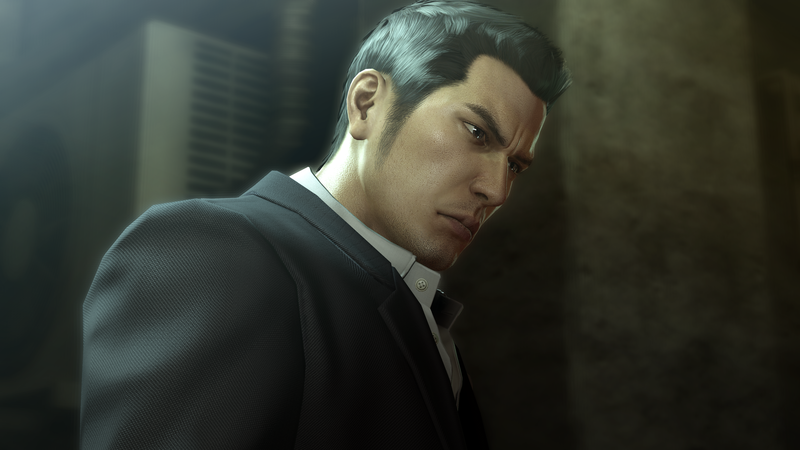 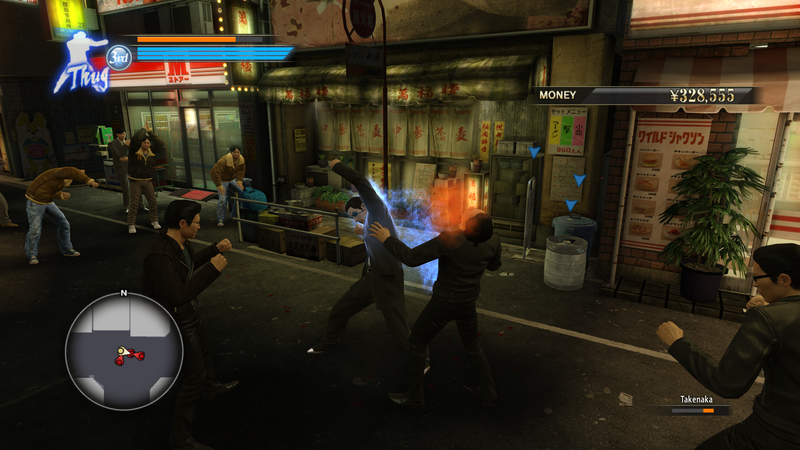 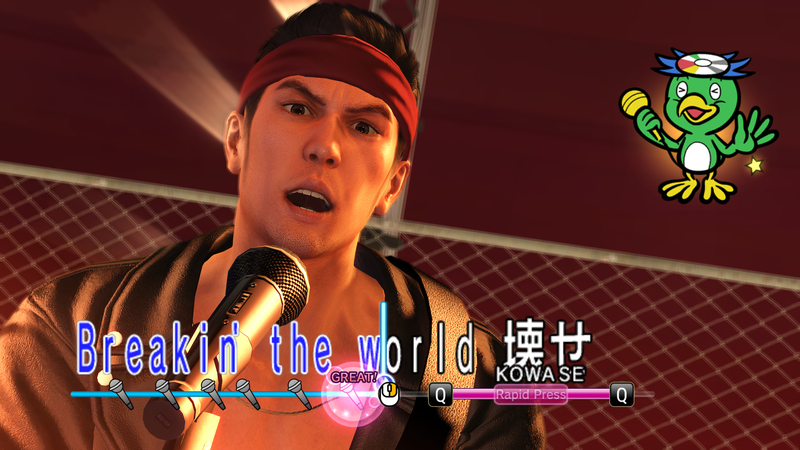 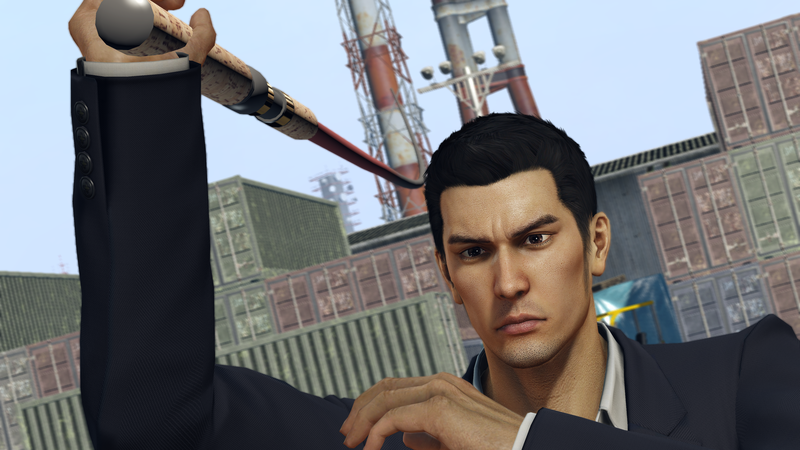 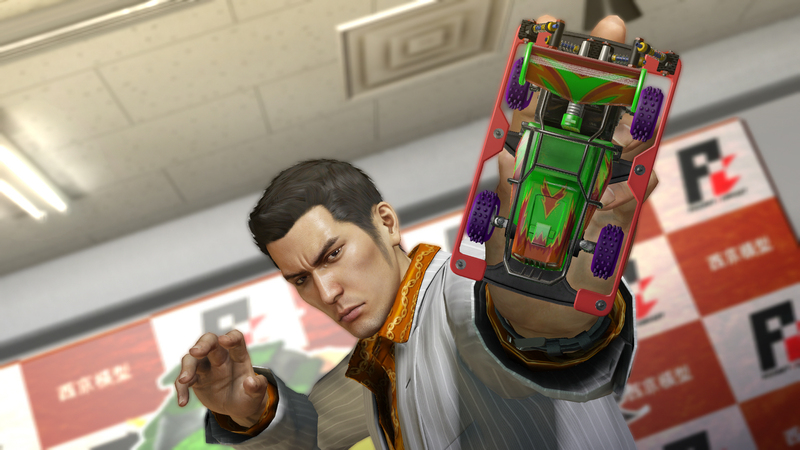 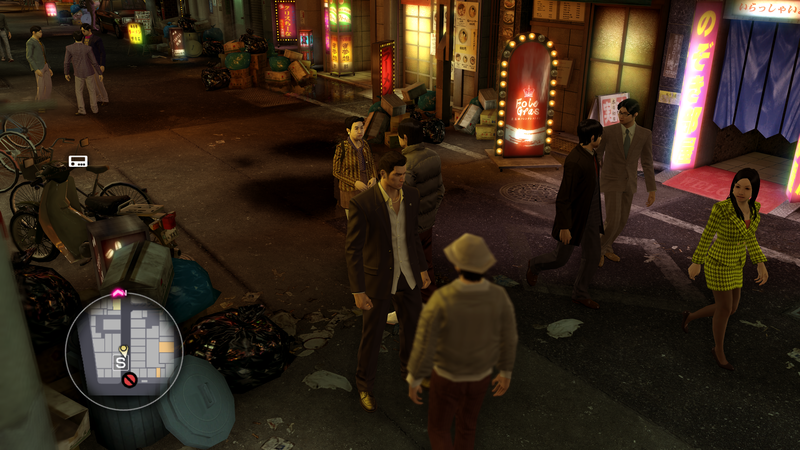 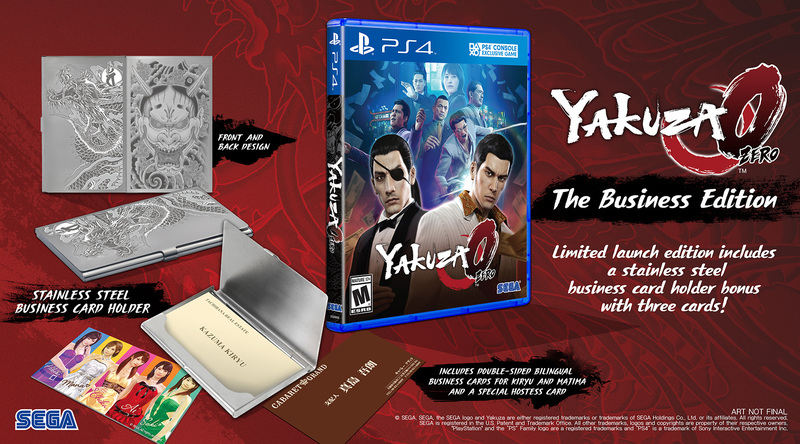 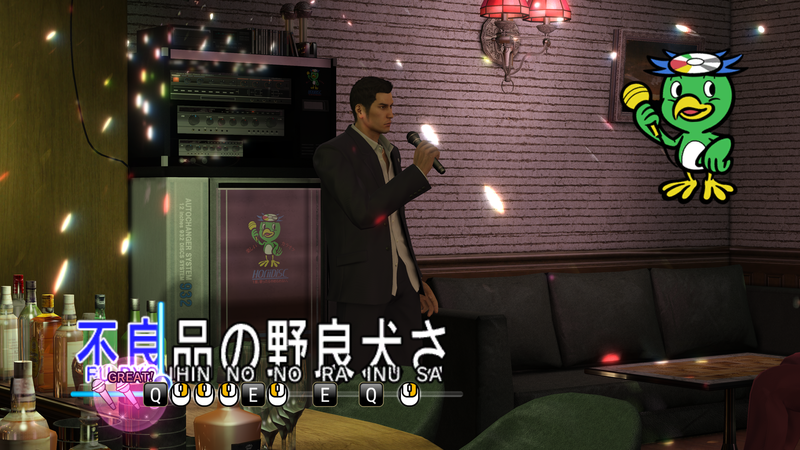 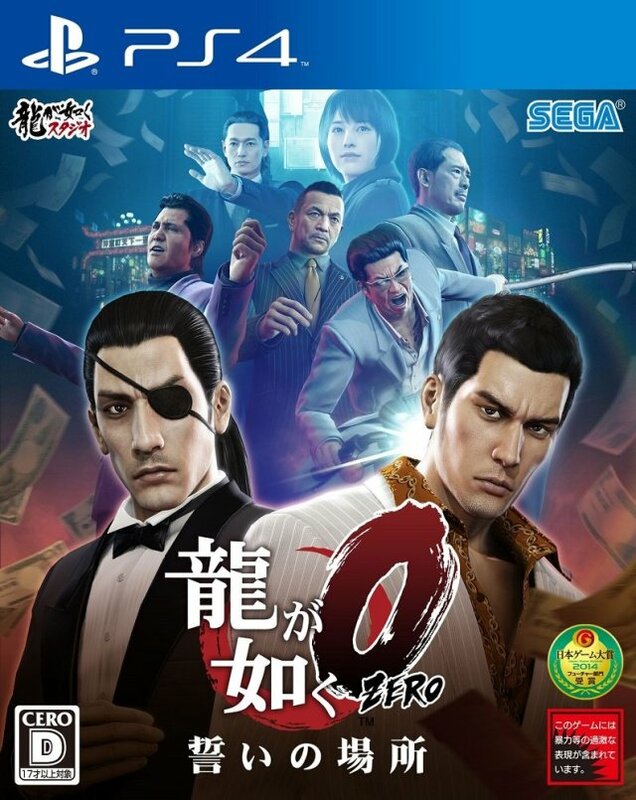 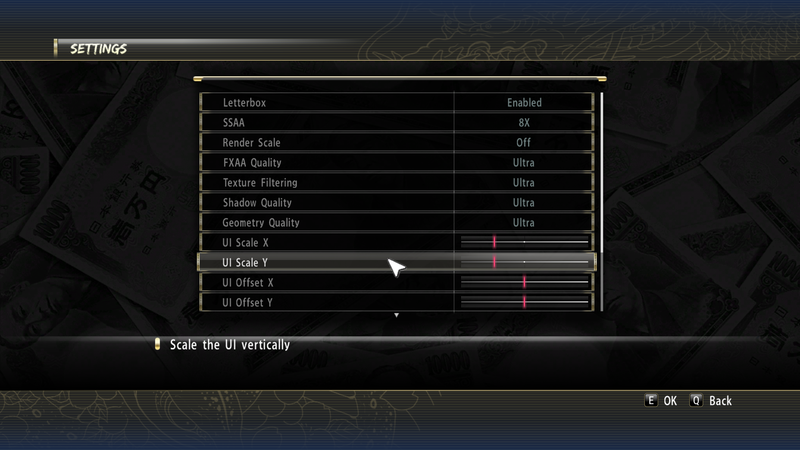 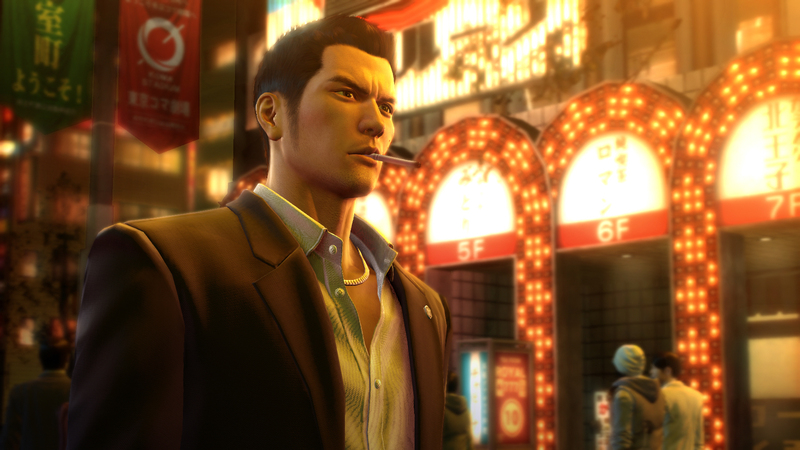 Finally, Kiryu heads to PC. 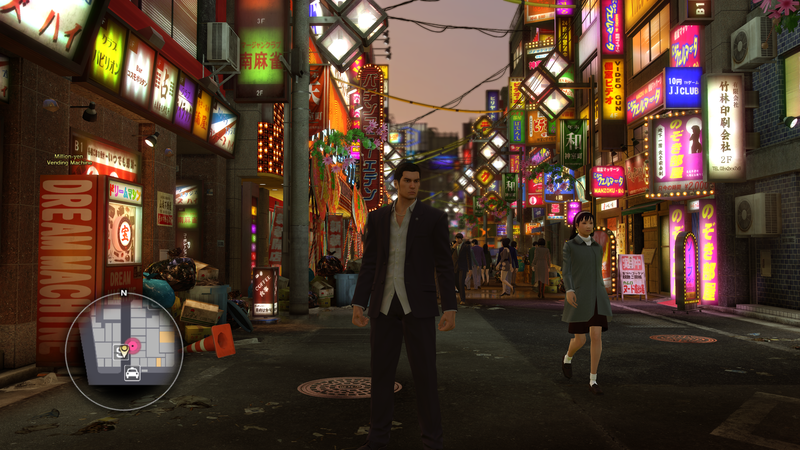 In the latest weekly edition of the podcast, we talk Persona 5 Dancing All Night possibilities, Dragon Quest XI's western announcement, and more! 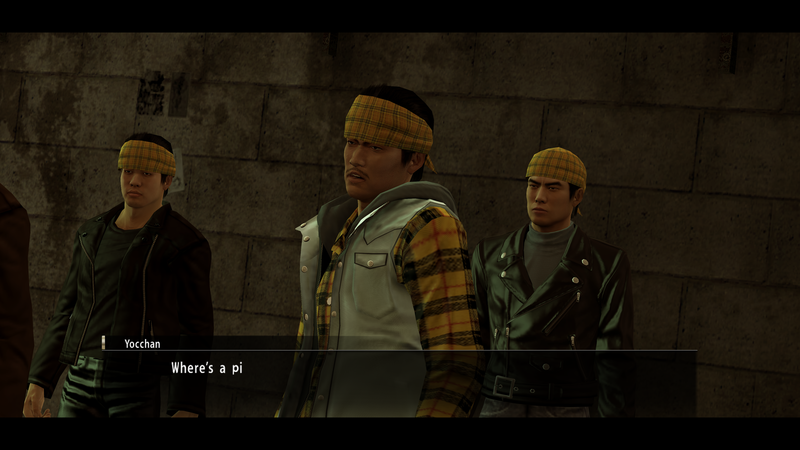 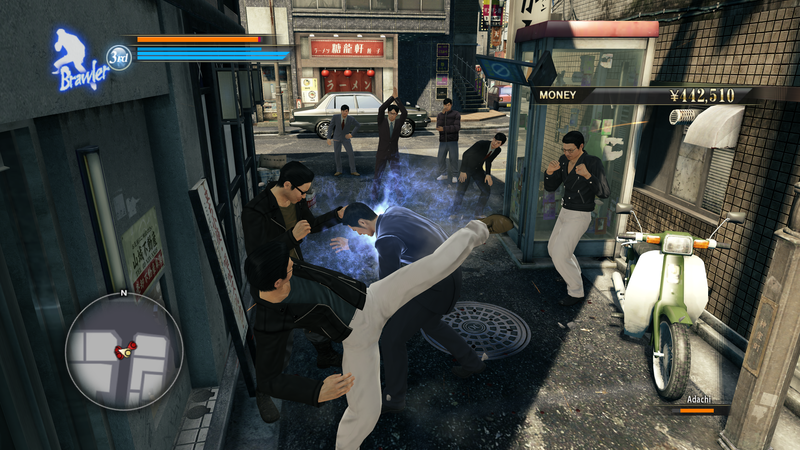 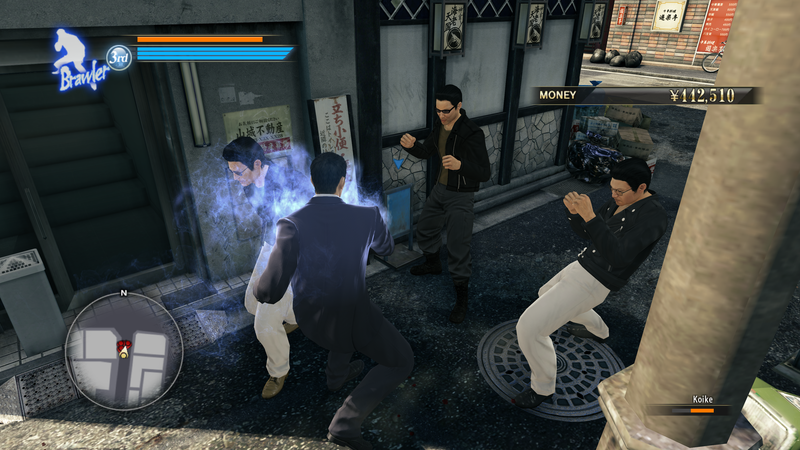 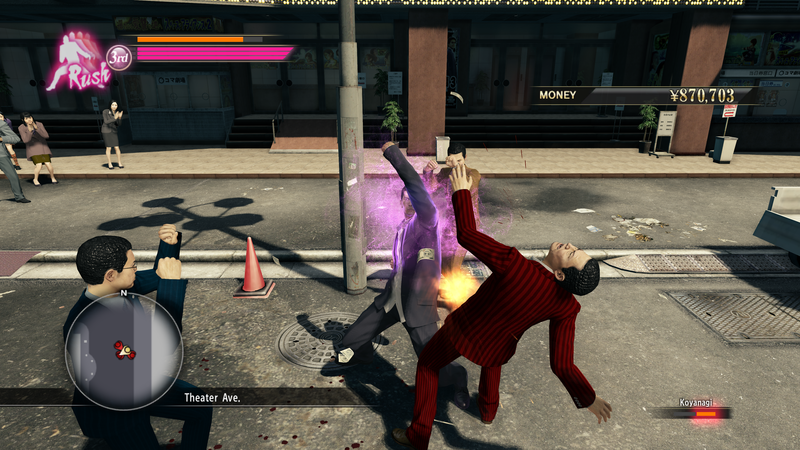 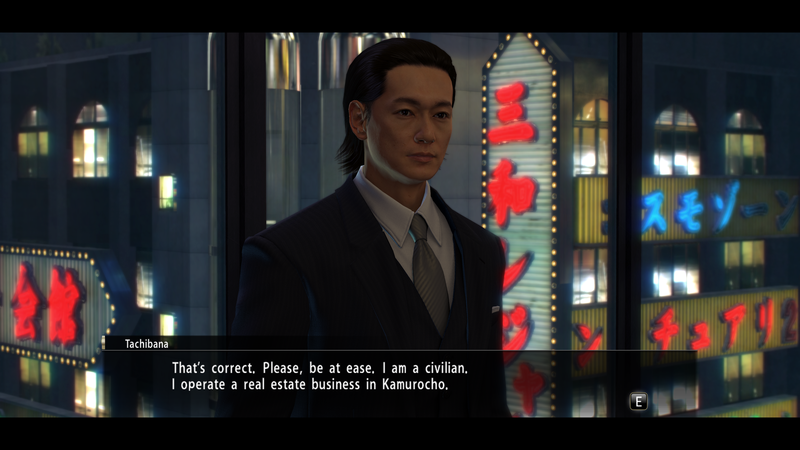 Takes a lot of energy to be a member of the Yakuza, Joe. 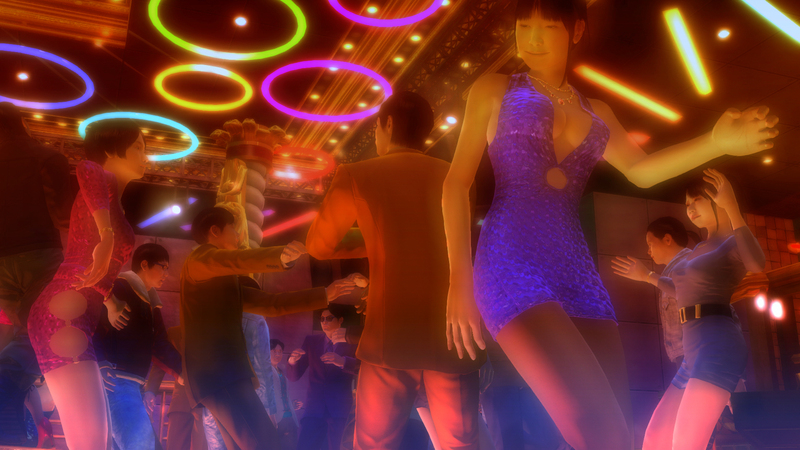 Dating, disco dancing, bikini battling, and more! 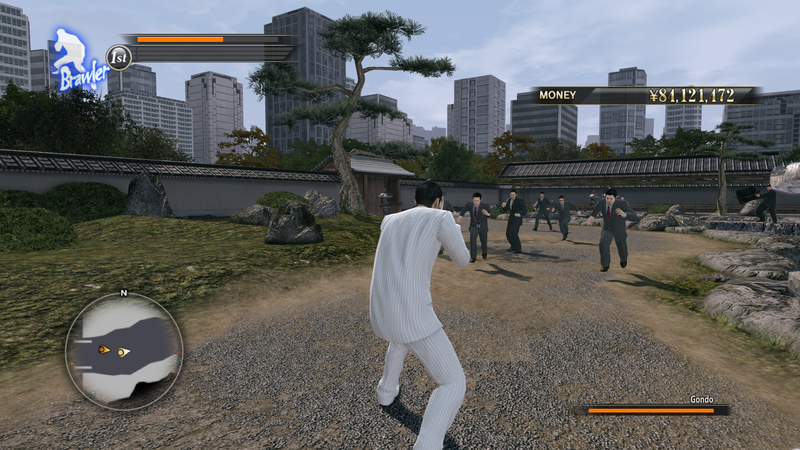 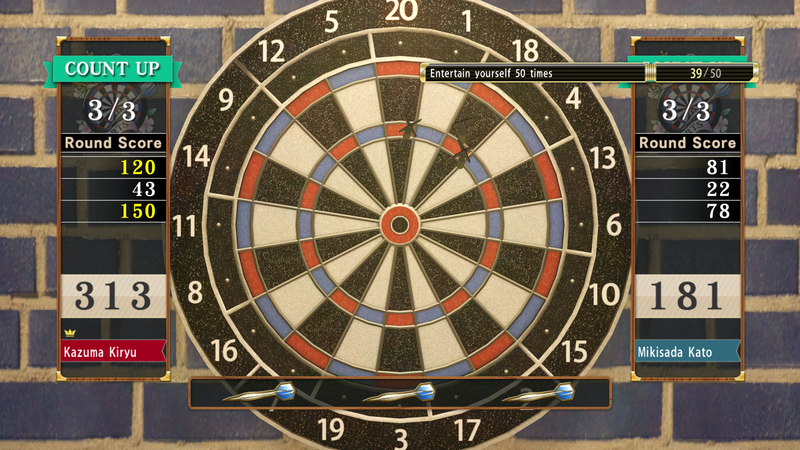 Playable for the first time in a numbered title.